Born in Easton Maryland. First to notice his musical interest at the age of 4 watching his mother lead vocalist of family church day in Denton Maryland. Went on to attend numerous schools on the Eastern Shore. Later entered the Military also performing with other musical artists. After departing the Military a few years passed before relocating to Germany. While homing in on his musical skills worked at family run, owned and operated Flamers Restaurant in Coburg. All free time was used attending many schools and seminares of musical interest while coaching mens junior leage basketball. 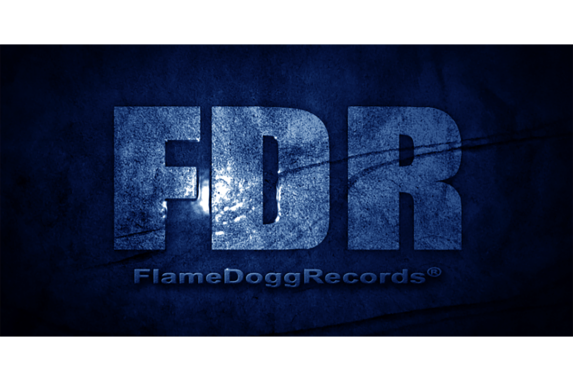 In 2008 founded Flamers Entertainment GmbH til present as Artist, Singer, Songwriter, Producer and Entrepreneur. © 2019 Flamers® Entertainment GmbH All rights reserved. © 2019 Flamers® Entertainment All rights reserved.